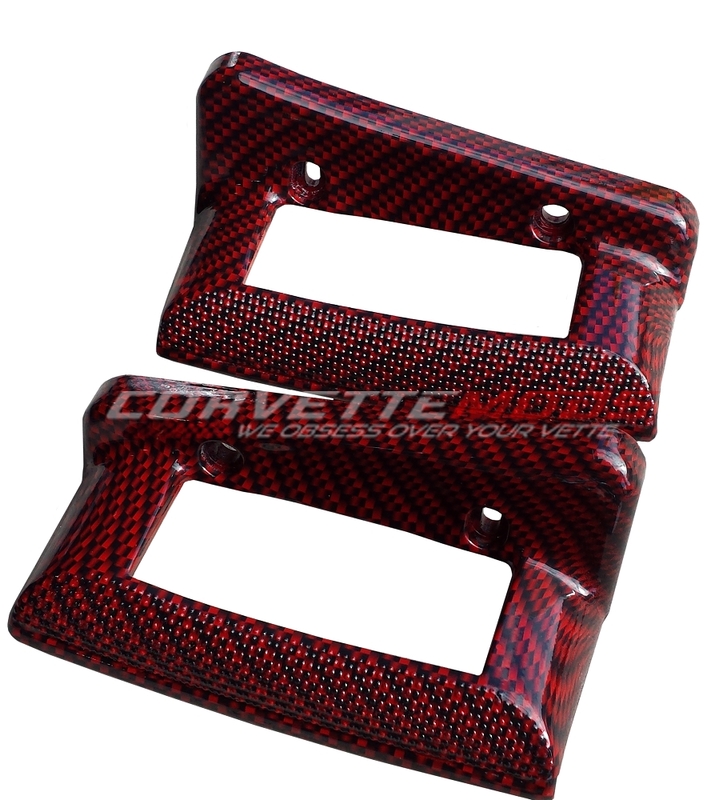 These beautiful Hydro Carbon Fiber Door Handle Bezels are direct replacements for your C6 Corvette's original equipment. 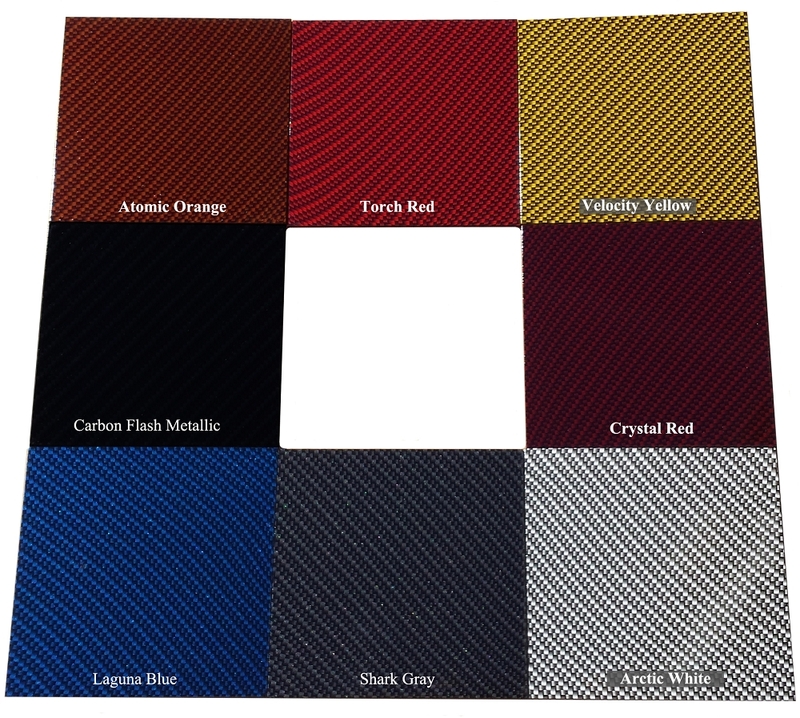 They feature a factory quality fit and finish while adding sleek carbon fiber detail to an easily overlooked area of your Corvette. Our Door Handle Bezels install in less than ten minutes with the simple removal and replacement of four screws. An easy way to improve the look of your 2005-2013 C6 Corvette. 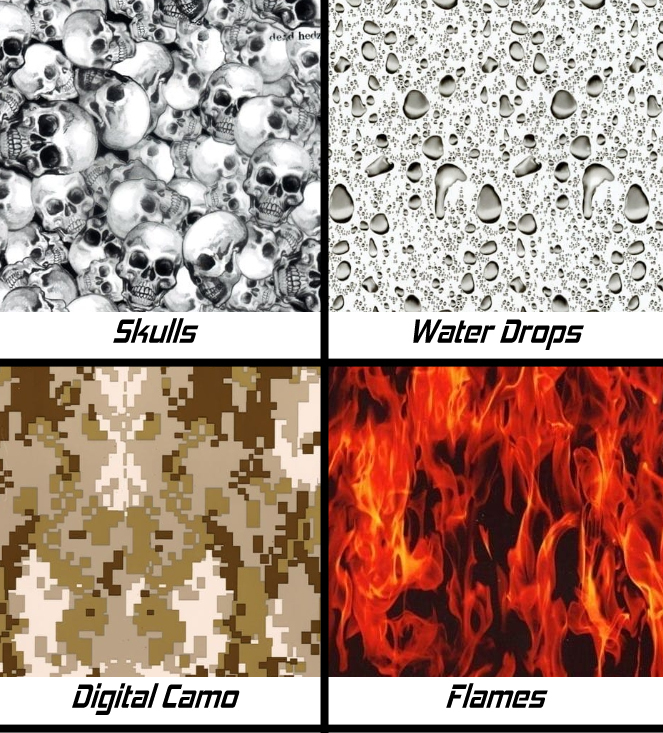 Please use the drop down menu above and make your correct color selection and select if you would like to add the clear coat finish. 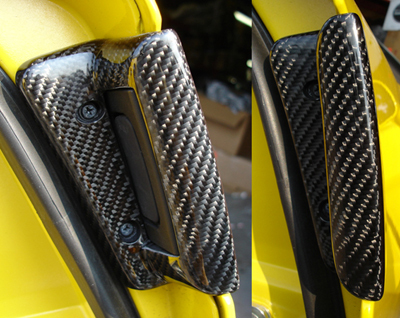 Q: To get two door handle covers for passenger and driver doors... do I need to have my quantity at 1 or 2? Q: Is this with the sensor? If not how do I go about getting a sensor for a passenger door for a 2006?